FINALLY, YOU HAVE A SAFE SPACE TO DISCOVER YOUR TRUTHS, CREATE AUTHENTIC CONTENT, AND SHARE YOUR STORIES. Are you a busy mom writer trying to pen that nonfiction book idea? Is your schedule jam-packed or you lack the know how? Are you questioning if God really wants you to write and self-publish? If this sounds like you, then I believe our paths crossed for a reason. Grab a cup of tea, my dear, and have a look around! 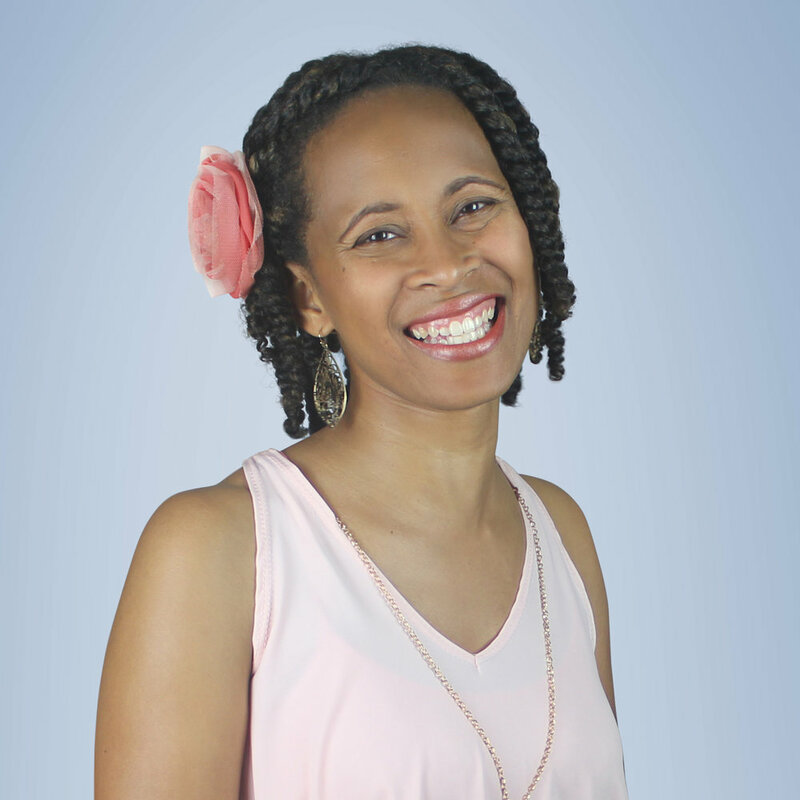 Every first and third Wednesday, get your dose of motivation, encouragement, products and writing opportunities to help you reach your writing goals while still rocking it out as an awesome wife + mom! Ready to walk this journey together? Write. Reflect. Create. is a collection of 250 Writing Prompts for the Creative + Introspective Writer. 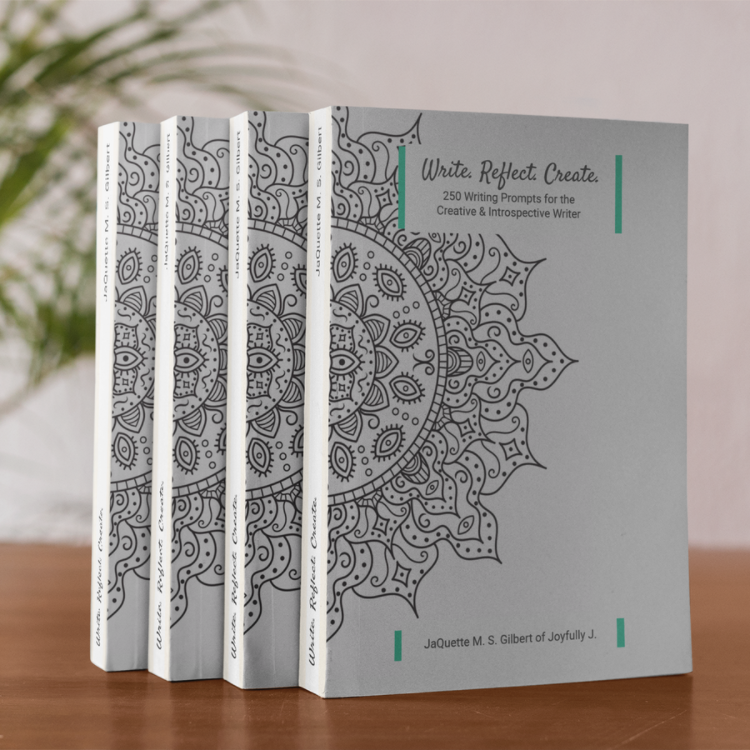 Take a sneak peek inside and grab your copy from Amazon today so you can start creating more of the content your readers crave! Need help structuring your first nonfiction book? 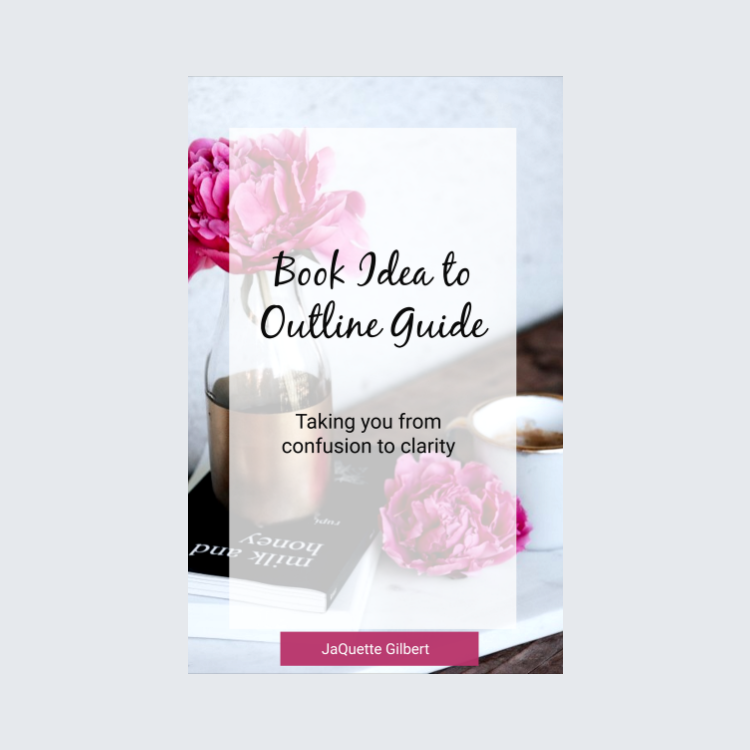 Grab your digital copy of the Book Idea to Outline Guide so you can finally get clear on how to write and share your story. Teens Who Write Submission - India M.
Are you looking for motivation and encouragement to help you on your writing journey? What about products and writing opportunities to expand your readership + pockets? That's exactly what you'll get every first and third Wednesday from The Writers' Lounge E-letter! Thank you for joining the crew! I'm honored to be part of your writing journey!